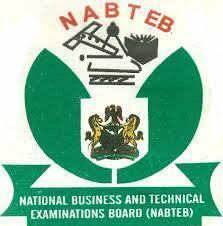 The National Business and Technical Examinations Board (NABTEB) has announced the release of the 2018 May/June examination results. This was disclosed by the Registrar and Chief Executive of NABTEB, Professor Ifeoma Isiugo-Abanihe in Benin City, Edo State. According to her, Isiugo said a total of 55,480 candidates registered for certificate examinations in 1,458 centres; however, 54,752 candidates sat for the examinations representing 98.69 per cent of the total enrollment. 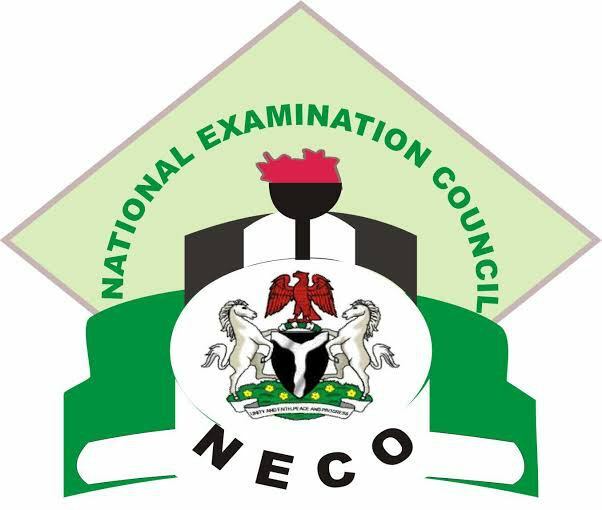 Out of the 54,752 candidates that sat for the examinations, 32,697 candidates scored 5 credits and above including English Language and Mathematics representing 59.72 per cent of the candidates that sat for the NBC/NTC examinations while 45,721 candidates have 5 credits and above with or without English Language and Mathematics representing 83.51 per cent of the candidates that sat for the same examinations. 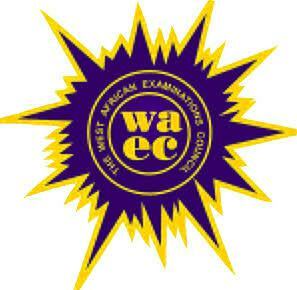 Also 842 candidates were said to have involved in examination malpractice representing 1.54 per cent of the total number of candidates. 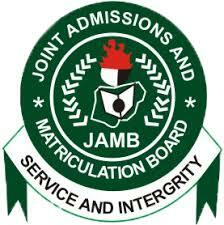 Three states- Bayelsa, Borno and Edo did not record cases of examination malpractice,” she stated. 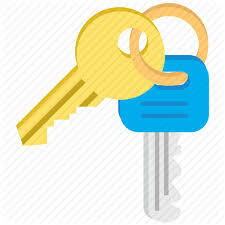 Candidates can proceed to the official result checking portal of the board: https://eworld.nabtebnigeria.org/ to check their results.